CLICK ON THE ASRPA LOGO ABOVE TO SHOP FOR GENUINE ASRPA APPAREL, PINS/BUTTONS, EVENTS, DONATIONS, AND OTHER ITEMS! Purchase ASRPA Apparel and Merchandise! Click on the hat above! 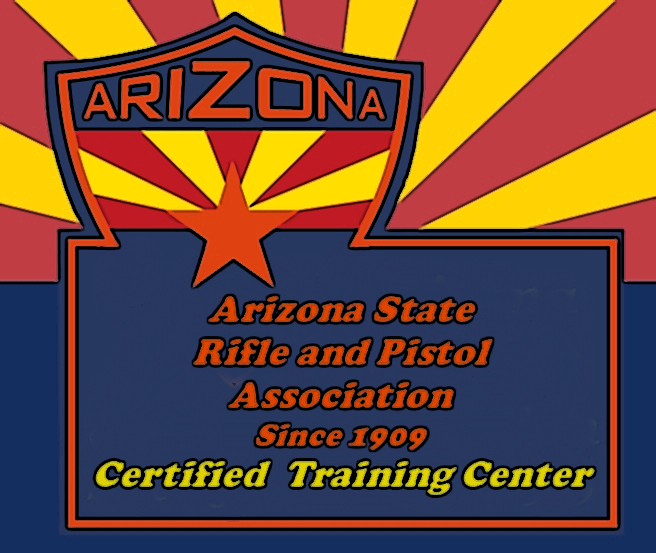 ASRPA Certified Training Centers/ Instructors, and other teachers and match directors, click on the CTC logo above to purchase your training manuals . 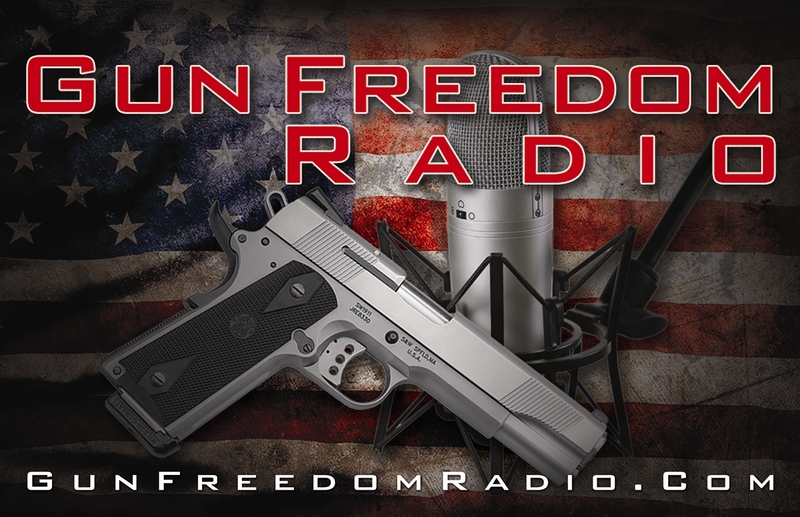 Would you or your group like to enjoy a great experience with firearms? 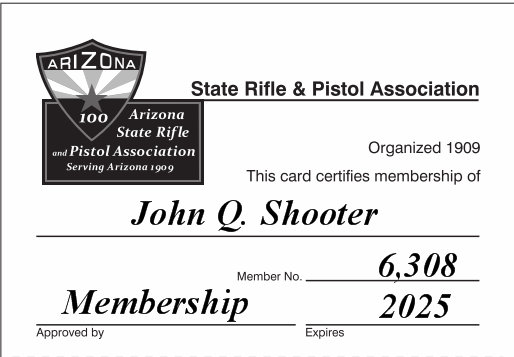 Let your State Association help you with your sport shooting or training events. 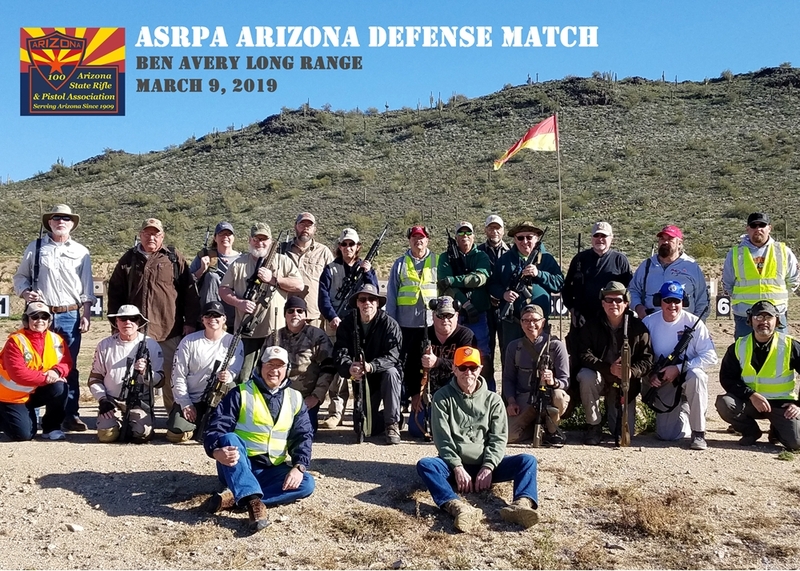 We have Certified Training Centers and NRA, CMP, and ASRPA Certified Staff to help you achieve that special conference, family gathering or event, or other firearms related activities. 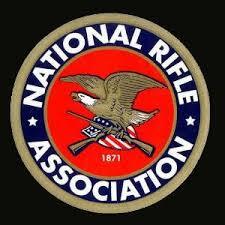 Safe firearms and shooting events and group training is our specialty. 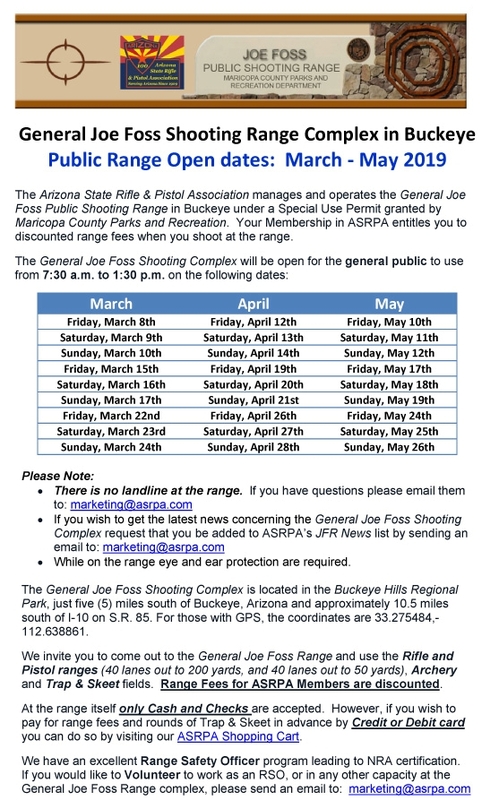 Welcome to the 2019 Arizona Shooting Season. Have a great and safe time in our wonderful outdoors! 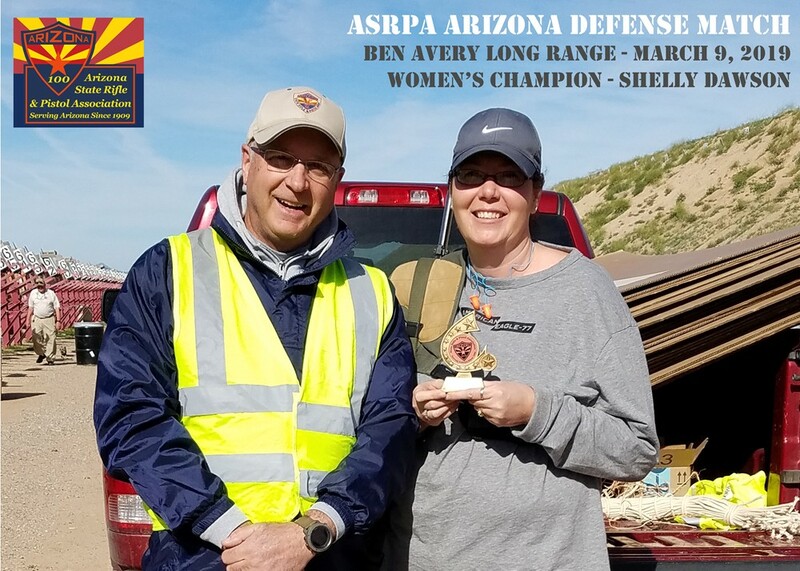 Pictures from the March 9th, ASRPA Arizona Defense Match at Ben Avery Range. 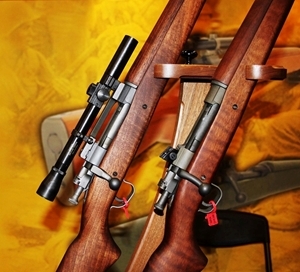 ASRPA Education and Training Division is now an authorized dealer for the Hi-Lux/Leatherwood specialty, vintage, and modern line of fine optics. 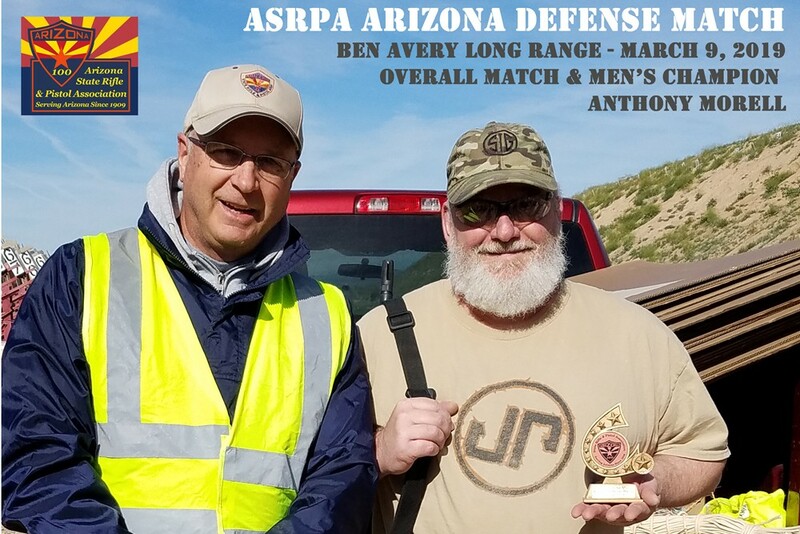 We are dedicated to promoting and sponsoring CMP Vintage Sniper Matches, NRA/CMP Cross-the-Course matches, Vintage Black Powder, and other events which require specialty optics. 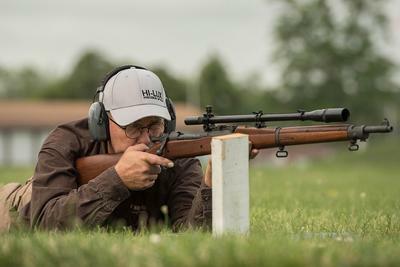 Look for membership emails on the new Vintage and Specialty Division with plans, matches, and ideas for great shooting fun. Click on 8X Marine Unertl Scope above to be routed to the HI-Lux website. 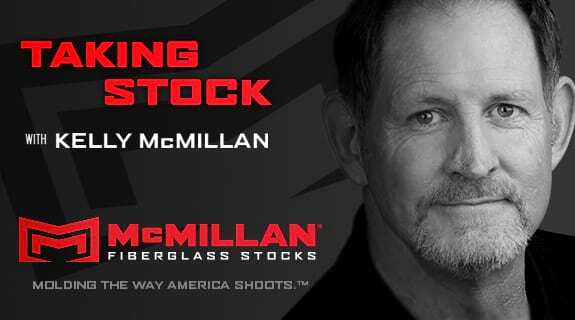 View all the great products including Hunting, Tactical, Spotting optics and accessories. 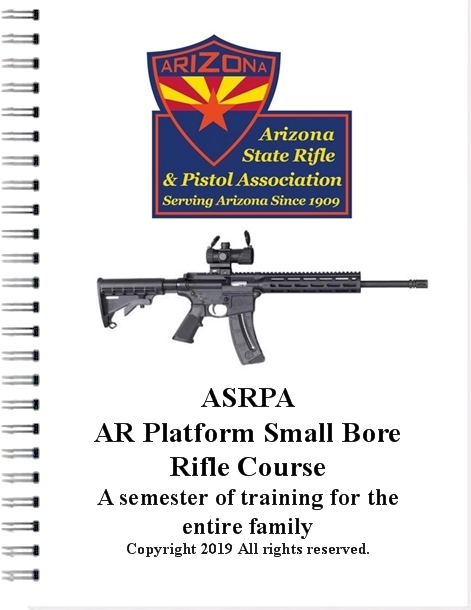 To obtain pricing and options, contact ASRPA Vice President and Education and Training Division Director, Noble C. Hathaway. All profits from these sales go directly to the Education and Training Division as a fund-raising tool.. Thanks for your support. 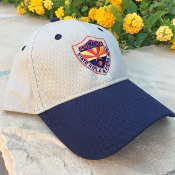 Being used currently by the Arizona Junior High Power Team and the ASRPA Education and Training Division. Below: Coming Soon from Education and Training! Copyright all materials. 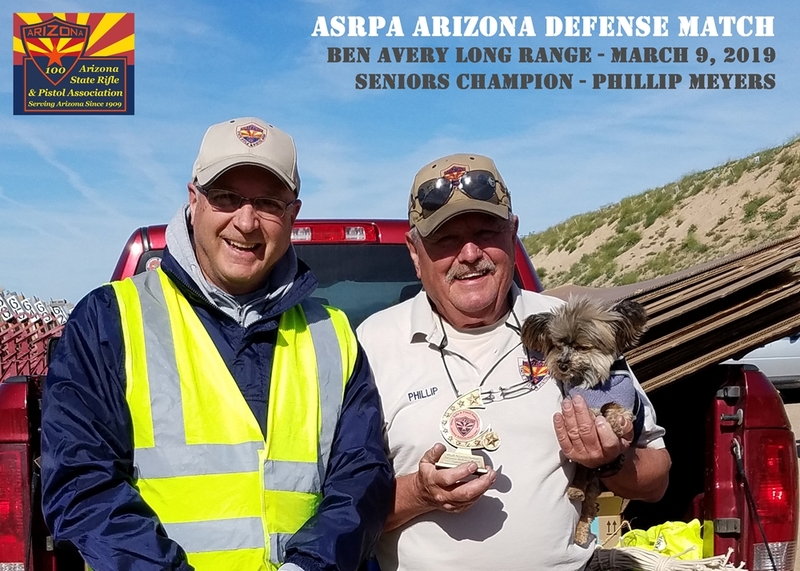 © 2019 Arizona State Rifle and Pistol Association. All rights reserved. 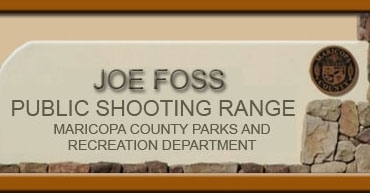 Click on the Safety box to the right to be connected to an extensive firearm safety lesson. Send this link to your friends also.